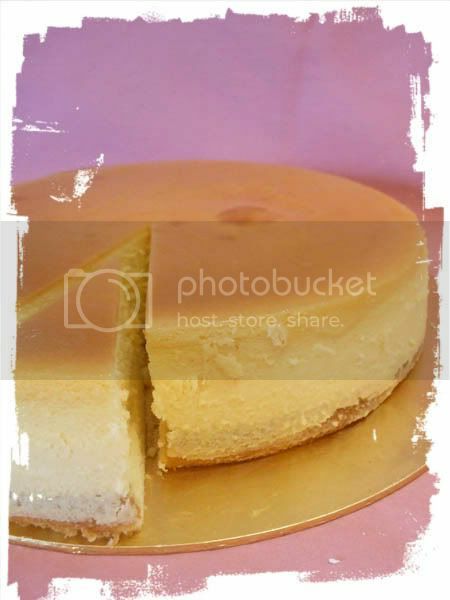 This is probably the simplest recipe for a baked cheesecake I’ve used. Although the baking time is REAAAAAALLLLY long, it’s kinda worth it as the texture is very creamy and smooth. The addition of lemon adds a little z’hing to it. 1. Beat cream cheese and sugar till light and lump-free. 2. Add in whipping cream and lemon zest & juice. Continue beating till batter has thickened. 3. Gradually add in eggs and vanilla. Cream Well. 4. Place a layer of sponge cake at the bottom of 8″. Pour batter into pan. 5. Fold foil around the outer part of the pan to prevent water seeping into the batter. Place pan in a bigger baking pan and pour 1/2 – 3/4 hot water into the pan. Bake at 150 C for about 90 minutes. 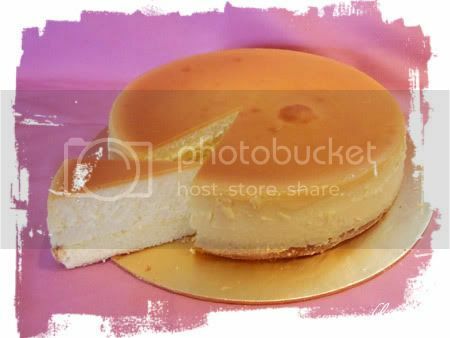 Once done, turn off oven and leave oven door ajar for the cheesecake to cool down, for about 20 minutes. 6. Place whole cake in fridge and remove from pan once it’s cooled. 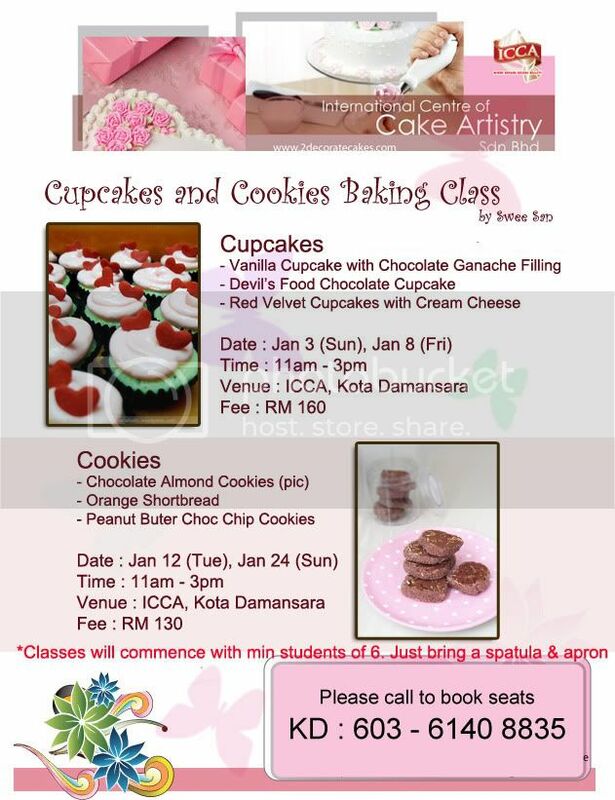 PS : Come join my cupcake baking class on 3rd or 8th. Check out poster for details! !